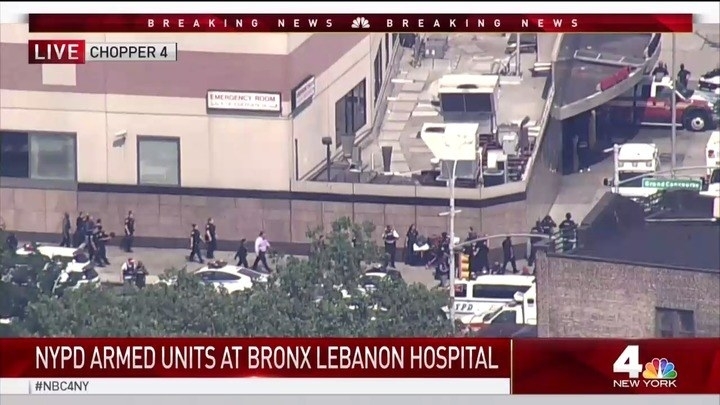 A man reportedly wearing a white lab coat opened fire at a hospital in New York City Friday afternoon, killing at least one person and injuring others before police later found him dead. Multiple news outlets, citing police, identified the suspected shooter as Henry Bello, whose name appears on a hospital staff list. The shooting reportedly began shortly before 3 pm. According to the AP, the suspected shooter was wearing a lab coat, which was used to conceal a rifle. 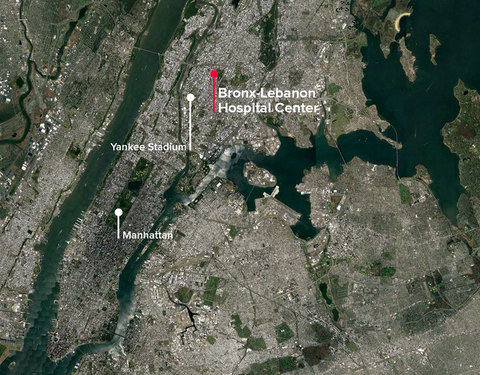 “Everything is on lockdown,” a hospital spokeswoman told BuzzFeed News. Few additional details were immediately available. Images purportedly taken at the hospital showed what appeared to be people barricaded inside rooms. News video from the scene also showed large groups of police officers outside the hospital. BuzzFeed News reporters Jim Dalrymple II and Mary Ann Georgantopoulos contributed to this report. This is a developing story. Check back later and follow @BuzzFeedNews on Twitter for more information.